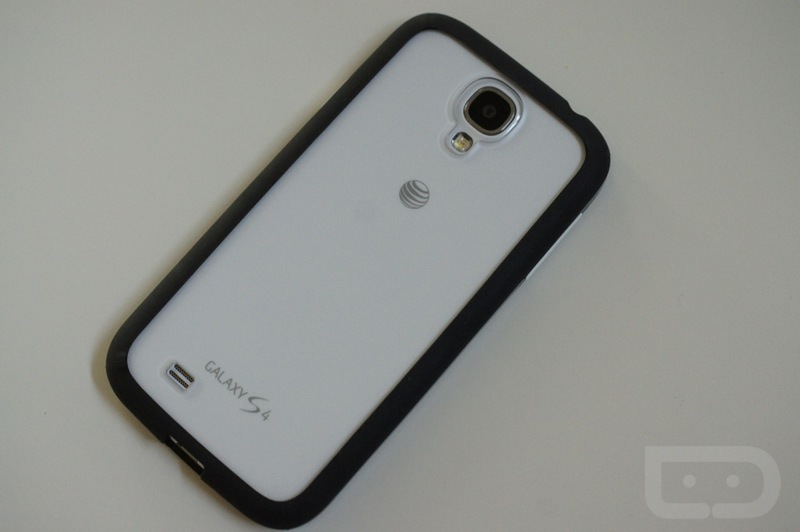 For owners of the Samsung Galaxy S4 on AT&T, today is a good day for you. Starting now, AT&T is pushing out the Android 5.0.1 OTA update, taking you from Android 4.4.4 “Kit Kat” all of the way to Lollipop. Yippee. Inside of the update, owners will see a few major differences between Kit Kat and Lollipop. For starters, your user interface should be much more bright and fun to play with, thanks to updated animations and droplet effects. In addition, Smart Lock is included, Priority Mode has been added, and the enhanced Recent Apps menu is included as well. Below, AT&T posted the full changelog of what to expect from the update. Be on the lookout, S4 owners.